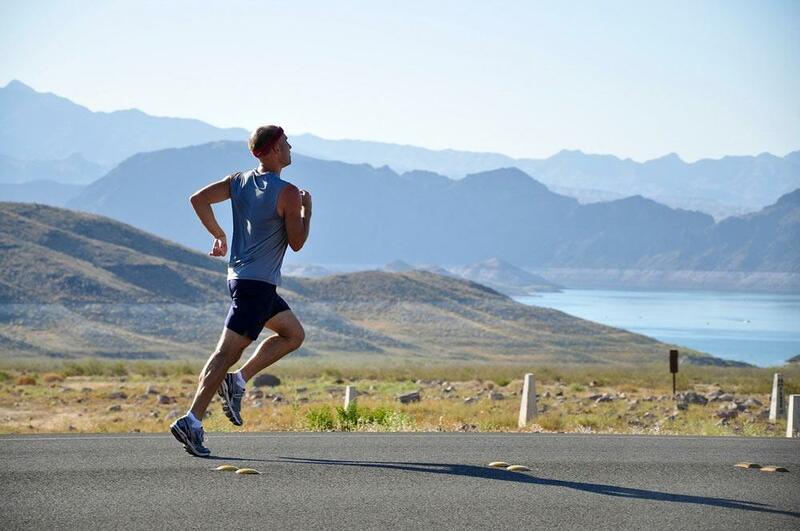 Did you know that running is one of the best cardiovascular exercises that can benefit almost every part of your body? If you were not aware of this, then this article is here to enlighten you. Research shows that moderate to intense running workouts help you burn off extra calories, improve blood circulation, and they help you sculpt your body to an attractive physique. Quadriceps are the first group of muscles that you will be working when you extend your knees in the event of running. They are a group of muscles located on the front of your thighs. As suggested by the name quadriceps, this group of muscles is made up of a set of four primary muscles. The muscles include rectus femoris located in the middle of your thigh and the vastus lateralis located on the oblique side of the femur. 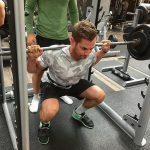 How Important Are the Quadriceps? Quadriceps support basic body movements like walking, running, and squatting. The muscles also keep your patella in the right position, they help you flex at your hip, and they help you maintain an appropriate balance while moving. This means that weak quads can hamper your movement as well as trigger knee pain. Hamstring is a group of muscles located on the back side of your thighs. The muscles categorized under this category include the double-headed biceps femoris muscle, semitendinosus muscle, and the semimembranosus muscle. What Are The Functions Of The Hamstring Muscles? Hamstring muscles serve two principal purposes. Firstly, they help you bend your knee when running or walking and they regulate the speed at which you swing your legs while engaged in the movement. Secondly, the hamstrings collaborate with the gluteal muscles on your buttocks to facilitate hips extension. The hip extension supports smooth sitting or standing, and it helps you jump or squat. As can be seen, tight hamstrings can significantly affect your mobility and stability. Moreover, tight hamstrings can cause hip, knee, and lower back pain, pelvic tilt pain, and back spasms. The hip flexor is found at the hip joint. The primary muscles that make up this group of muscles include the iliopsoas muscle and the Sartorius muscle. Other muscles that fall into this category include the adductors, pectineus, tensor fasciae latae, and gracillus. The Sartorius and iliopsoas hip flexor muscles support hip and knee flexion when walking or running. The muscle also facilitates the rotation of the thighs during mobility and bending at the waist. Some of the medical conditions associated with tight hip flexors include lower back pain and mobility limitations. The gluteal muscles are located at your buttocks. The primary muscles in this group are the gluteus minimus, gluteus maximus, and the gluteus medius. These gluteal muscles run from the ilium and sacrum, and they tuck on your femur. How Important Are The Gluteal Muscles? Just like the hamstring muscles, gluteal muscles support movement and stability. For instance, the gluteus maximus keeps you stable when running or walking by regulating the forward momentum of your legs and trunk. The gluteus medius muscle helps you flex, rotate, and abduct the hip while the gluteus minimus moves your thigh to the right, left, forward, and backward. Weak gluteal muscles make your strides sluggish and they cause an abnormal walking pattern. Furthermore, weak gluteus muscles can cause knee pain and back pain. Calves are located at the back of your lower limbs. 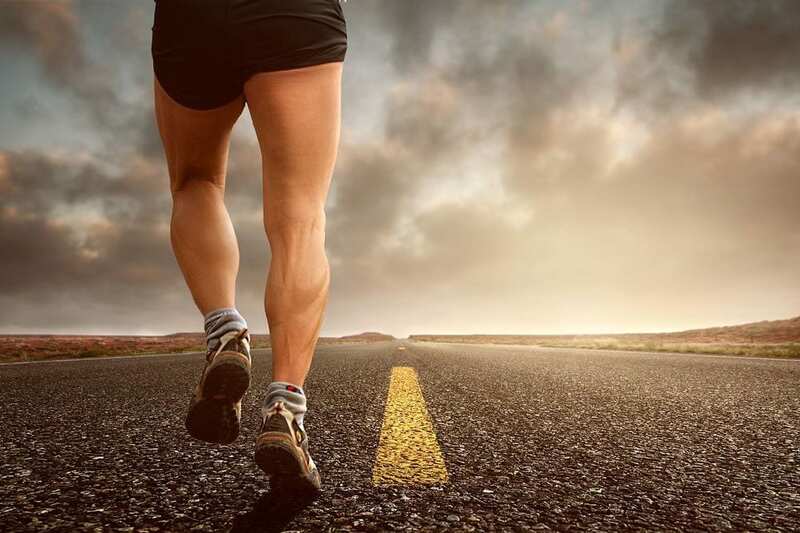 Ideally, this group of muscles is made up of gastrocnemius muscle, which forms the bulge behind your lower leg, and the soleus muscle located under the gastrocnemius. Other muscles that make up the calves include the tibialis posterior, flexor digitorum longus, and the popliteus muscle. Calves play a considerable role in fine-tuning your mobility. Some of these functions include plantar flexion, bending your knees during movement, and supporting blood circulation between limbs and the heart. In addition, the calves help you curl your toes. Weak calves can compromise your mobility and hinder blood circulation to and from your limbs. The tibialis anterior muscle is positioned at your lower limb’s front part. It originates from the upper part of your leg’s tibia, and it tucks at the first metatarsal. What Are The Functions Of The Tibialis Anterior Muscle? Like most muscles located on your limb, weak or tight tibialis anterior muscles can significantly affect your mobility. Running can also engage several shoulder muscles like the deltoid, trapezius, teres major, pectoralis major, triceps brachii, infraspinatus, and supraspinatus muscles. These muscles are involved when you swing your shoulders while running. What Are The Benefits Of Shoulder Muscles? Shoulder muscles support a healthy posture, they enhance your stability while moving, and they support a great range of movement. Moreover, shoulder muscles give you the strength you need to lift or reach out. Tight or weak shoulder muscles can lead to a bad posture, neck pains, frequent migraines, and reduced strength to carry on with daily chores. Abs is scientifically known as the rectus abdominis muscle. This muscle runs vertically in the midsection of your abdomen. Abs can be seen in the stomach of people with low belly fat, and they are commonly termed as four, six, or eight packs. What Are The Functions Of The Rectus Abdominis Muscle? The rectus abdominis is one of the muscles that support several functions. For instance, the muscle supports life-sustaining functions like respiration and excretion. Moreover, the rectus abdominis lets you rotate the spine or tilt the pelvis smoothly. Another significant role played by the abs muscles is that it keeps internal organs intact, and it delivers the strength you need to lift heavy weights. Weak abs can result in unpleasant health conditions like lower back pain, poor posture, reduced body balance, and general body weakness. These conditions can reduce your quality of life significantly. Running is a whole body workout that engages a number of muscles like shoulder muscles, abs, calves, hip flexor muscles, gluteal muscles, and tibialis anterior. Furthermore, running works your hamstrings and quadriceps. As a result, this workout can improve your posture, enhance your mobility, and boost other crucial functions like breathing, excretion, and blood circulation. These benefits improve your quality of life.